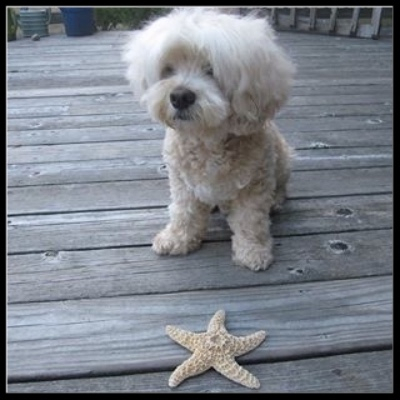 Help us make "GOOD GRIEF aka STARFISH"
I play Lily, a librarian and artist in a small seaside town, who is struggling with intense feelings of grief over the recent death of her dog, and of her father three years earlier. Unexpectedly, her estranged sister calls to ask Lily to watch her teenage daughter for a couple of weeks. She won't say why. The other actors and the creative team and crew are all amazing, and I cannot wait for filming to start in September in the beautiful shore town of Westbrook, CT. Here's some press. I deeply connected to the subjects explored in this film from the moment I first read the sides. I am drawn to the ordinary heroes, the overlooked or unseen, the underdog, the quiet moments that can hold such huge movement. “Good Grief" contains issues that are near and dear to me and deeply relevant to my life and handles them with wonderful humor and poignancy. 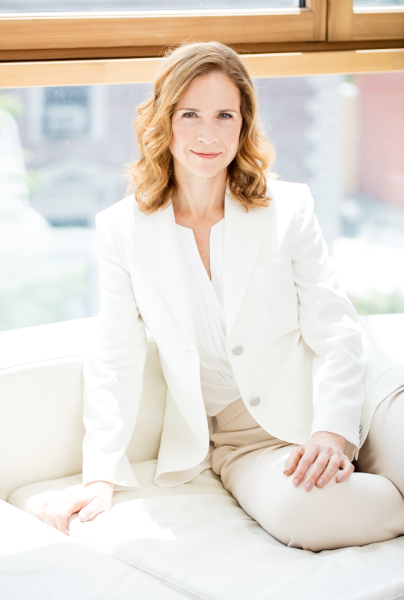 It also offers me the opportunity to explore the lead role in a film written and directed by a woman, with a female DP, starring not one but two women in midlife (in a story that does not revolve around finding a man to be happy…) and it explores the deep love people can hold for animals. What more could I ask for? You can be a part of helping to produce it. (And being an independent feature, we need all the help we can get!) No donation is too small, seriously. Once again, I recently had the pleasure of donning a red nose to play with fellow clowns under Master Teacher Christopher Bayes. 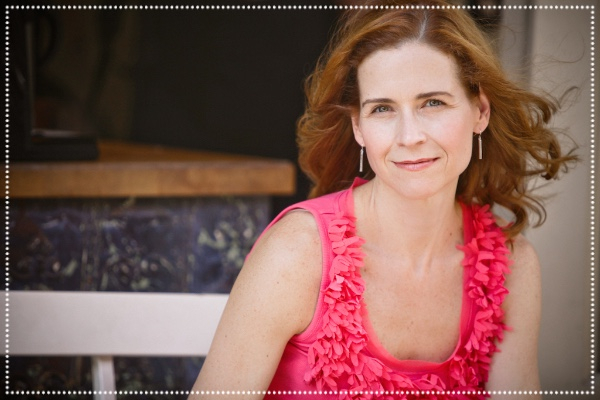 Chris is Professor Adjunct of Acting and Head of Physical Acting at Yale, and the founder of The Funny School of Good Acting. I just finished a week of Advanced Clown followed by a week of Commedia dell'Arte. 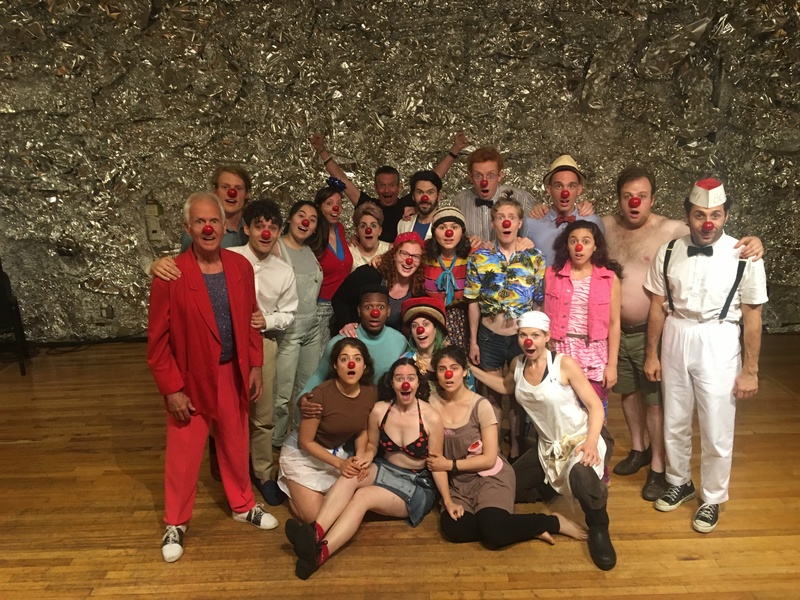 What an incredible time exploring and pursuing the clown in all of its gloriously messy and loud fun and poignant beauty with a slew of other amazing souls. I was surprised last summer to discover that my clown is not at all what I thought she would be. Turns out my clown is very loud, quite belligerent, and aggressive. Who knew? My clown name? Shouted in a belligerent tone: "Take It Off and Gimme That, It's Mine Now..."
I look forward to further clown work in the near future. Once you find your clown, you sort of can't go back, you know? 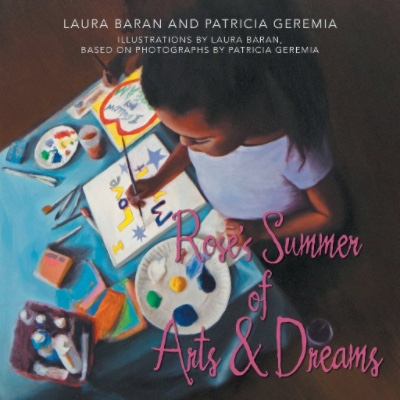 Two beautiful friends of mine, Laura Baran and Patricia Geremia, the co-founders of Arts & Dreams, a non-profit that helps change the way children, teens and adults think and feel about themselves by providing empowering art workshops throughout New York City, have just written their first book for children. Featuring Laura’s hand-painted illustrations that are based on photographs by Patricia, this is a heartwarming story with a powerful message of transformation. Rose's Summer of Arts & Dreams tells the story of the summer that Rose, a 9 year old girl in New York City, changes the way she thinks about herself through making art. Rose’s Aunt Olive visits with creative ideas to help boost Rose’s big dreams. Rose’s Summer of Arts & Dreams offers children a sense of hope and encouragement by inspiring them to love who they are through art making. Summer has been awesome so far. It started with another wonderful session with the incredible photographer Joseph Moran. I feel so honored every time I am in front of his welcoming lens. Here's a preview of upcoming additions to my photo portfolio. As I prepare for the film in September, I am doing some traveling, as well as some study abroad, in Ireland, London and Paris. More to come on that. 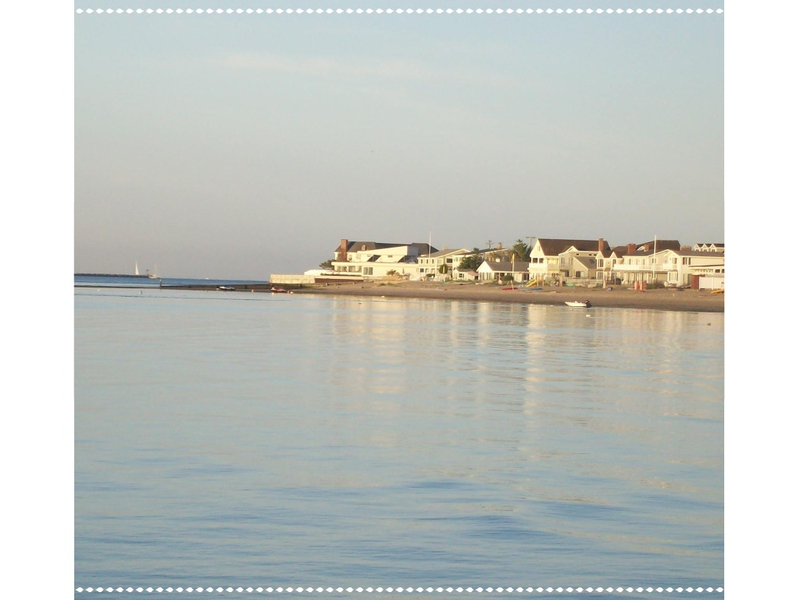 As always, I'd love to hear from you - what are you up to this summer?